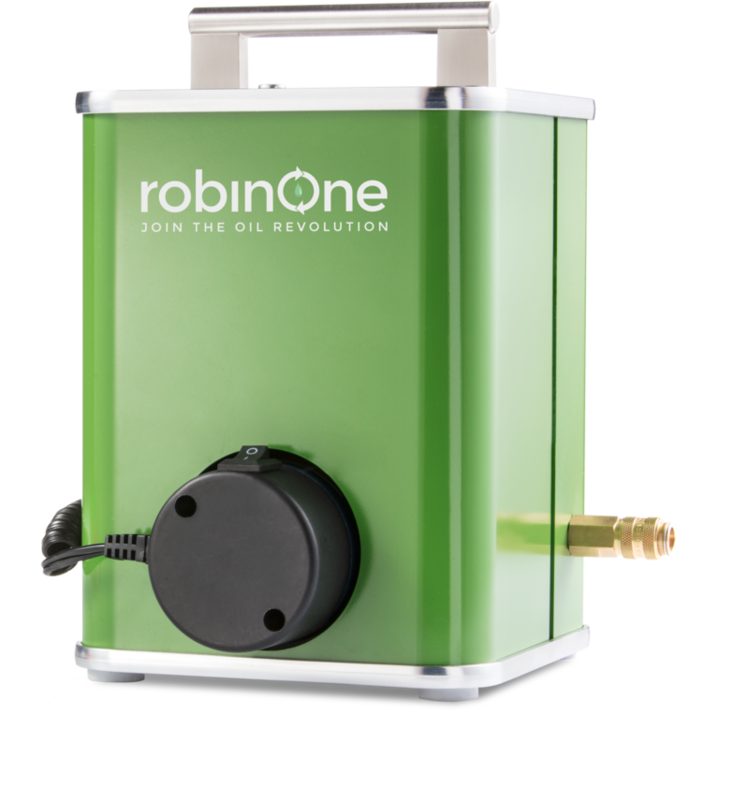 robinOne - Join the oil revolution! Drive up to 200.000 km on the same oil using robinOne, the world's first personal motor oil recycler. Oil plays a vital part in our daily lives. 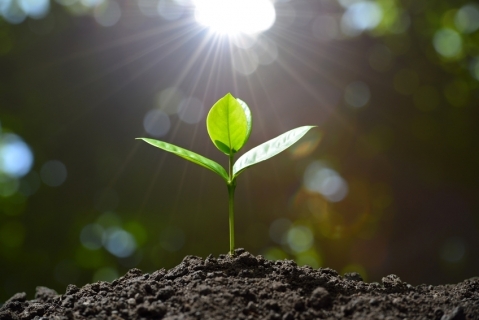 However, it’s easy to forget that one liter of oil can contaminate up to one million liters of water, creating an irreversible impact on plants, wildlife and us all. By recycling motor oil, robinOne makes one fill last up to 20x longer, drastically reducing motor oil consumption. 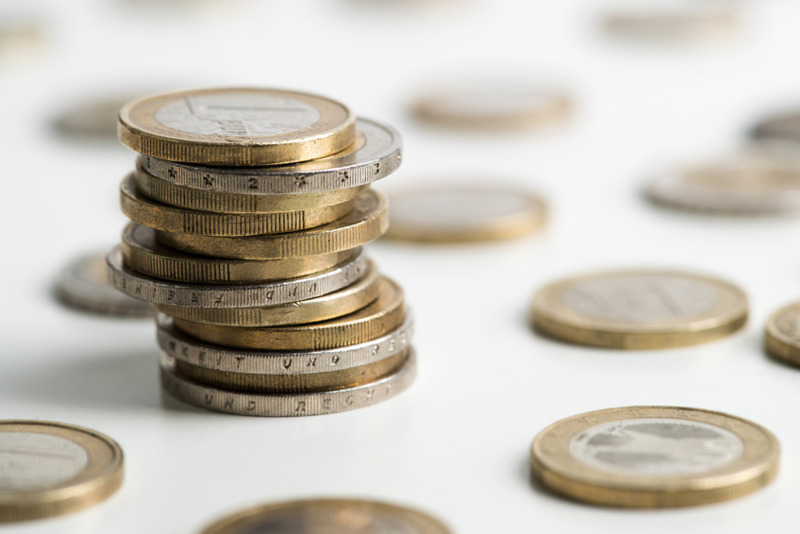 In Germany an average person spends €160 per year in just oil changes. The technology we’ve developed for robinOne is up to 10x cheaper than conventional methods, because with filtered motor oil, you can drive up to 200.000 km! robinOne can also be used as a professional tool, which would create one-of-a-kind jobs in regions that need it the most. For this purpose, we’ve developed the “Oil Master by robinOne” program. It aims to empower micro-entrepreneurs to strengthen the services of their workshops or to start new businesses as “Oil Masters”. Motor oil has to be changed because suspended particles, dust and water contaminate the oil. By purifying motor oil with the right technique, its full potential is unleashed, bringing performance to a whole new level. Simply said, robinOne purifies motor oil by filtering water, dust and suspended substances, making motor oil last longer. It is perfect for the purification of motor oil, hydraulic oil, and oil for automatic and manual transmissions. It helps reduce the maintenance costs of cars, trucks, tractors, buses, motorcycles, ships, and much more. 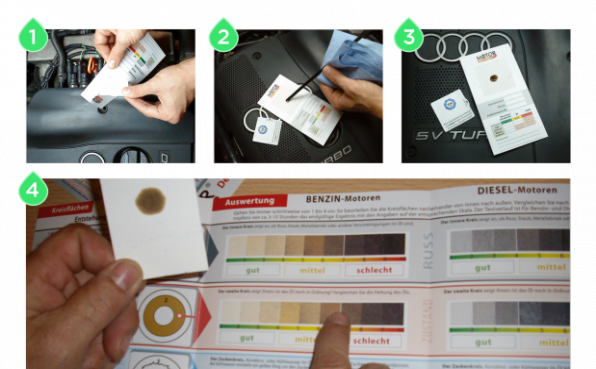 Also consider using the “Motorcheckup” test (or similar) to measure the quality of your motor oil. 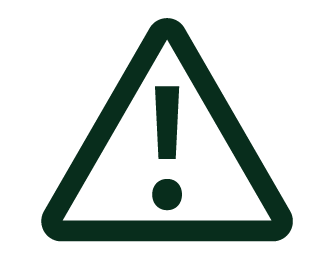 *Those numbers are average, please ensure to follow your manufactures recommendations. robinOne makes motor oil lasts up to 20x longer, making sure that you will only change your oil when it's really necessary. We recommend to test your motor oil on a regular basis according to your manufacturer’s oil change interval specification. Then, purify your oil instead of changing it. If the test result demands an oil change even after the purification process, please follow this instruction. According to our experience, an oil change should be conducted after 200 000 km of driving on the same oil. „Motorcheckup“ is a German company tested by TÜV SÜD (an international service corporation focused on testing and certification), patented and available for purchasing across Europe and many other countries across the world. Just pull out the oil dipstick, place one drop of oil onto the test paper, let it soak in and compare the result with a motor oil checkup sheet. © 2017 oilrevolutionnow GmbH. All Rights Reserved.